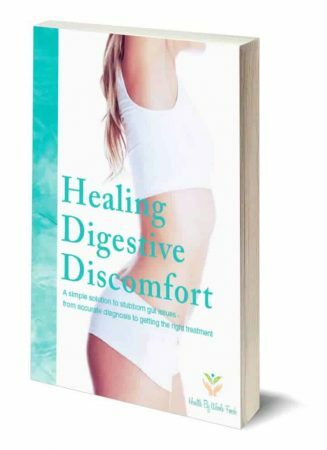 Are you sick of feeling digestively out-of-whack? Bloated? Uncomfortable? A too-frequent visitor to the loo? I feel ya’ sista. I’ve been in your shoes and have come out the other side, which is why I put together this FREE eBook to help! 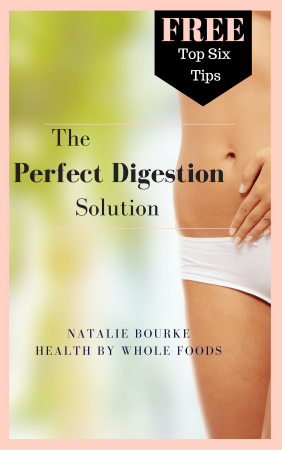 Claim your FREE copy of "The Perfect Digestion Solution" eBook! I know how frustrating gut issues can be on your mental health and quality of life (and the bank account too)! So consider this is your personal road-map from discomfort to digestive ease and well-being. Learn how to match your symptoms with a cause, explore extensive options for testing and find a permanent solution to your digestive discomfort.